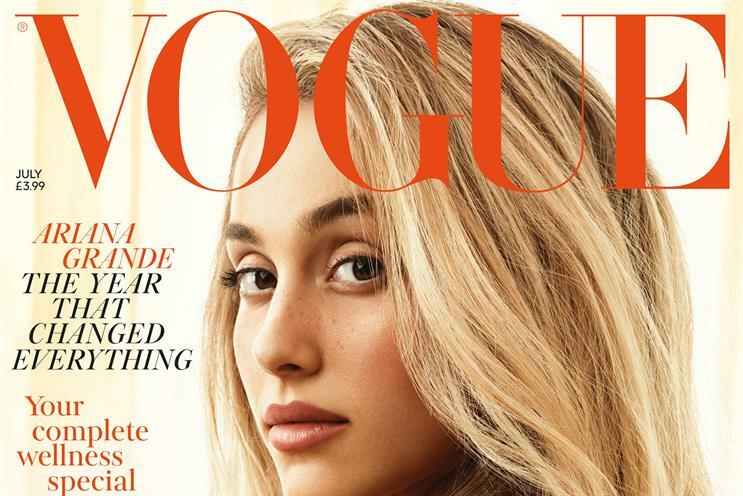 Vogue, the Conde Nast fashion title, has launched a pop-up shop to sell the beauty products that its readers have recognised as the best. The activation marks the first British Vogue Beauty Awards, and will also feature talks and workshops around make-up, fragrances and lip treatments. Visitors will be able to trial and purchase the products that readers voted their favourite. There will also be giveaways everyday. The shop is open this week at Condé Nast International News in London. The awards are in partnership with Pinterest and Feelunique. Joel Palix, chief executive of Feelunique, said: "With Feelunique’s expertise as Europe’s leading online beauty retailer, Pinterest’s global visual discovery tool and British Vogue’s prestige in beauty, we want to bring forth a new and compelling digital storytelling with Pincodes that both allow for beauty discovery and inspire an experiential shopping experience."